2. In a separate bowl, cream butter until smooth using an electric miner. 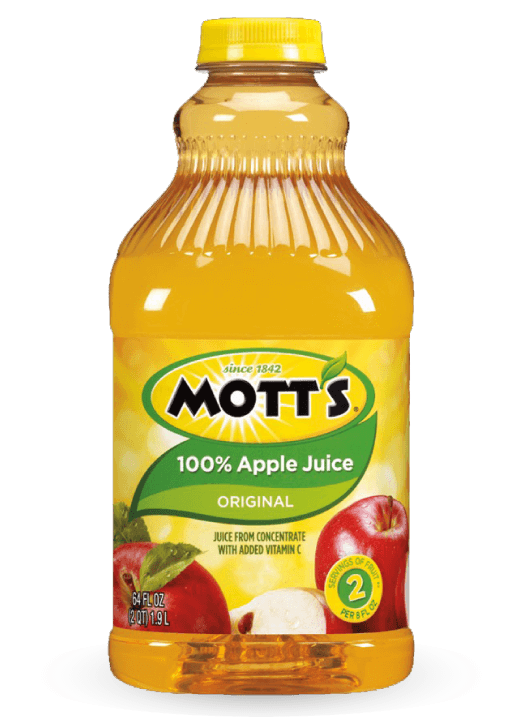 Add Mott’s 100% Apple Juice and mix. 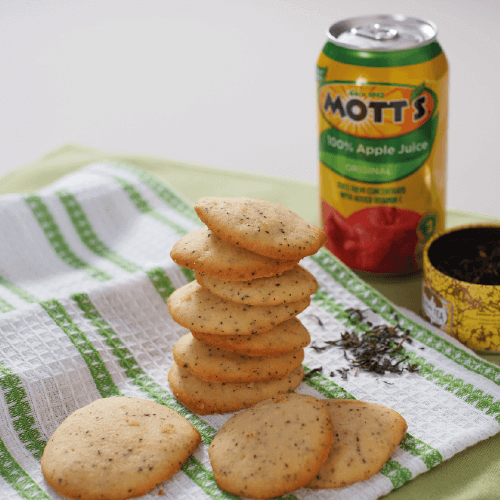 Add all-purpose flour, white sugar, Earl Grey tea leaves and baking powder and blend well. 4. Bake in preheated oven 180°C for 15 minutes. 5. Allow to cool in a rack and store in airtight container. For cake-like texture, add one egg to cream butter and beat until well-blended before adding dry ingredients.